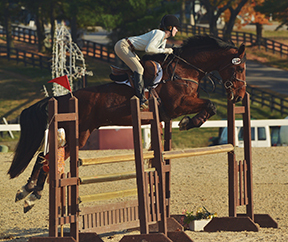 Elizabeth Massa is a B member of Keeneland Pony Club in the Midsouth Region. She is 18 years old and a senior in high school. She will be attending the University of Kentucky in the fall. Lizzie is currently working towards her H-A and A certifications, all while training her green event horse. Lizzie and her horse Theodoor have just completed their first FEI one-star three-day event together and are looking forward to a great show season. Lizzie is very excited for her opportunity to be a part of the Inter Pacific Exchange!